I see that Blue Insurances the Dublin and Cardiff based car hire excess waiver insurance company have a very smart upgraded website. It looks very easy to use and ideal if you are shortly arranging your summer holidays and heading off to some destination where you will be renting a car. By buying the excess waiver insurance from a company like carhireexcess.com you can save a lot of money. The average car hire company will be charging a great deal more than €2.99 a day and if you are likely to be hiring a car more than once this year remember an annual policy really makes sense. 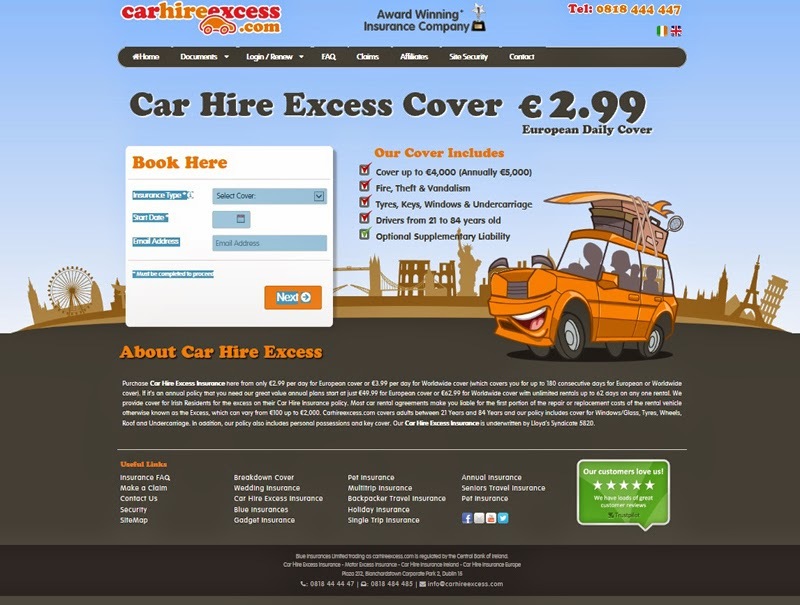 According to the carhireexcess.com web site " Purchase Car Hire Excess Insurance here from only €2.99 per day for European cover or €3.99 per day for Worldwide cover (which covers you for up to 180 consecutive days for European or Worldwide cover). If it's an annual policy that you need our great value annual plans start at just €49.99 for European cover or €62.99 for Worldwide cover with unlimited rentals up to 62 days on any one rental. 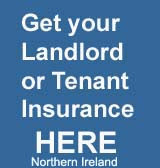 We provide cover for Irish Residents for the excess on their Car Hire Insurance policy.